One of many excellent books in my collection is Bonsai, Its Art, Science, History, and Philosophy by Deborah R. Koreshoff. This book has been reprinted by Boolarong Publications, Brisbane Australia and was reviewed by Bonsai Today magazine issue 99, pg 32-35, who referred to it as being an excellent research tool that respects your intelligence. This book is one of the best information books on bonsai that I have read and as its name suggests, covers more than the fundamentals of bonsai. As you read this book you feel as though you are being taken on a journey through the history of bonsai to where we are today. 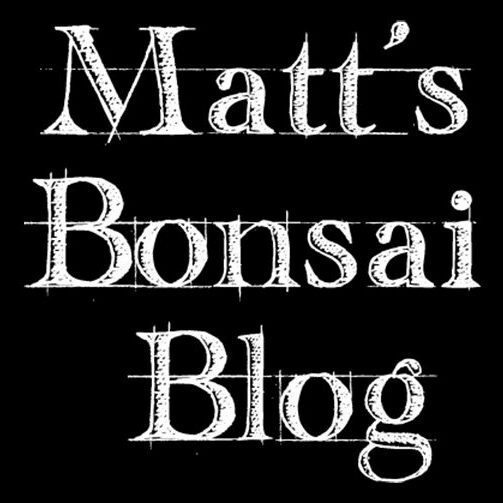 This leads on to horticultural fundamentals that apply to bonsai including propagation techniques, plant structure and a symposium on soil. While this book is written at a high level, its articulation of advanced concepts does not make it a heavy read and allows individual sections of the book to be read in isolation making it a fantastic reference tool. One aspect of this book that stands out are the illustrations throughout which alone stimulate the reader to consider new techniques and possibilities for their own bonsai. While this book has been written to consider both Chinese and Japanese techniques, rather than complicating the fundamentals, it stimulates the reader to consider all avenues of possibility when working on their trees. 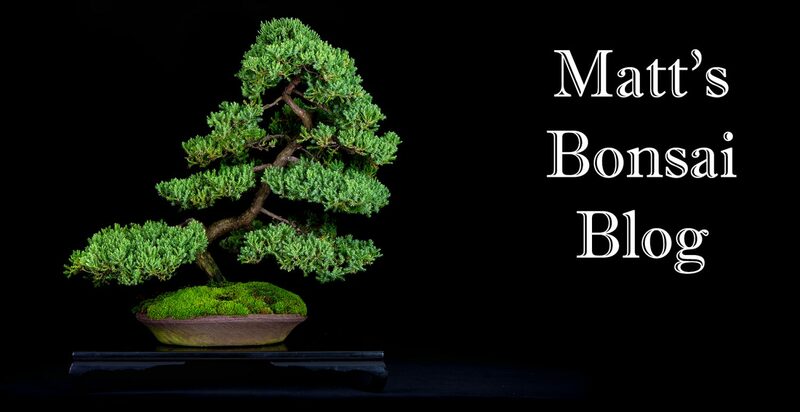 The book is well laid out and well indexed making it an easy to use resource for all levels of bonsai enthusiast.